Nine finalists will compete for more than $15000 in cash and business support this Thursday at the culmination of the Innovate to Lead Boot Camp and Pitch Competition (#i2LPitch). 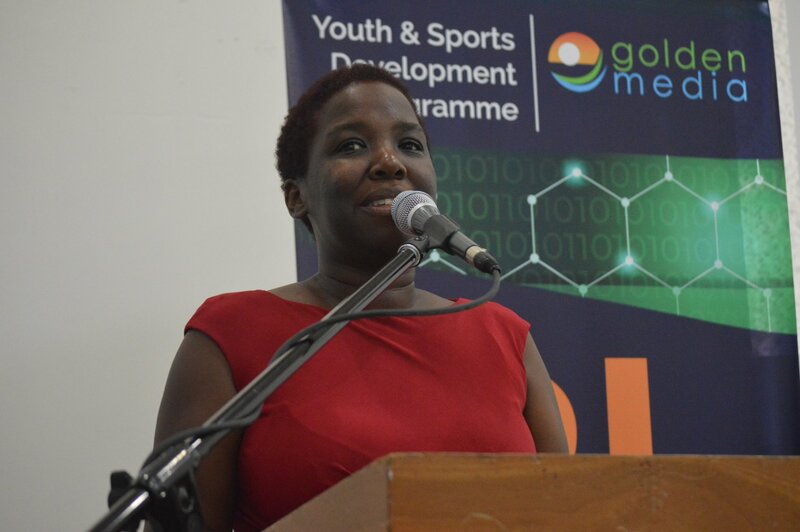 #i2LPitch is a collaboration of the Youth & Sports Development Programme in the Ministry of Education and Goldenmedia. 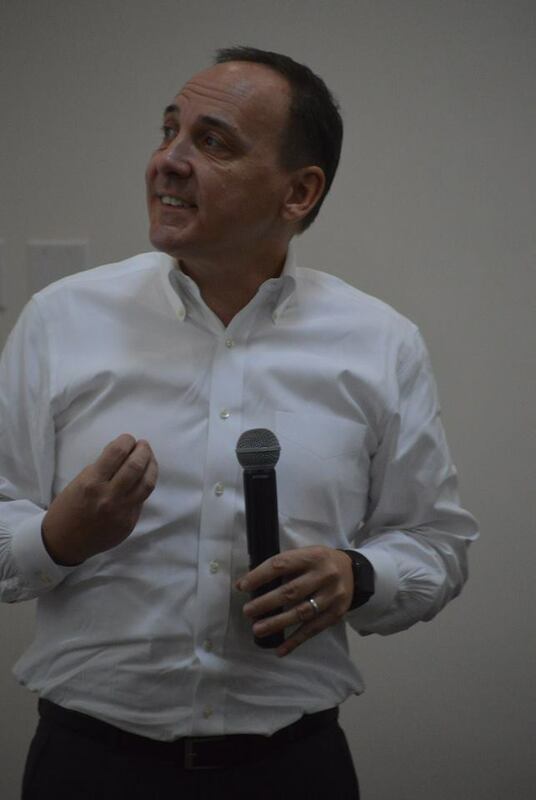 Speaking during the #i2LPitch boot camp on Monday evening Richard Pummell of Workonnex, an HR evaluation software encouraged attendees to begin with the end in mind. Consider what their ultimate goal was for the business then build it out accordingly. He asked them to look at how they will localise their venture rather than a one-size-fits-all approach. 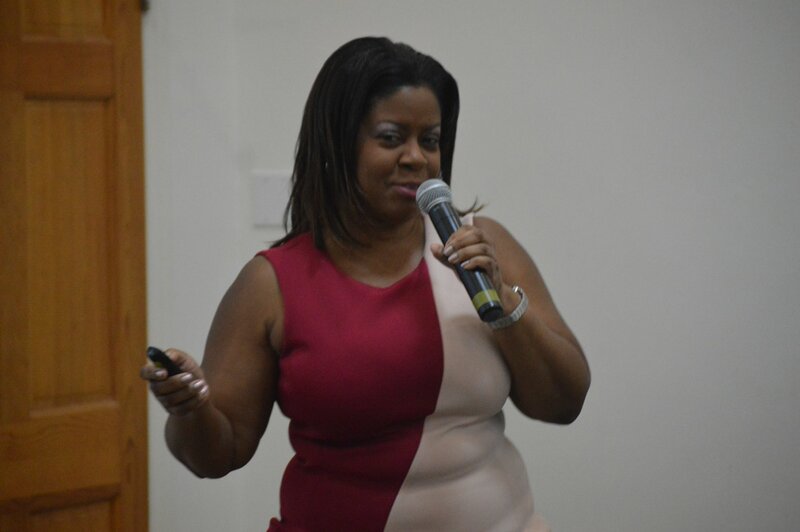 She thanked the business community who have endorsed the project by sponsoring thousands of dollars in support, which includes free legal fees, waivers on business accounts set up, six-months of mentorship, graphics design and marketing, among others. A winner in the 13 – 17 category will also receive a $2000 cash prize. The cash prize in the older category is $5000. The nine finalists have submitted ideas which fall into the three categories of social enterprise, technology, and culture. They are: Finesse Event Planners by Keturah Daley and team; Island Blend by Toni Fenton; Yado by Dexter Small; Battery Solutions by Takim Aymer; VIP Media by Carandre Fernandez; 3D Con – Chaquille Sam; Motion Graphics by Ja-Moi Phillip; Gig-A-Bite by Linda Dias; and Undone Wellness by Delon Searles. #i2LPitch is part of the Young Entrepreneurs Week organised under the theme “Creating impact and economic development by empowering youth”. Other activities include an information evening on the new Company’s act on Wednesday at the Brades Arts & Education Centre, the #i2LPitch finals on Thursday at the Montserrat Cultural Centre, a reception at the Governor’s Home on Friday and the Annual General Meeting of the new Young Entrepreneurs Association on Saturday. Get photos and updates on the pitch competition at Discover Montserrat on Facebook.